As we are already half done with the first month of 2019 we might have already forgotten some of the ones that made the years before so great. This article is dedicated to their legacy. 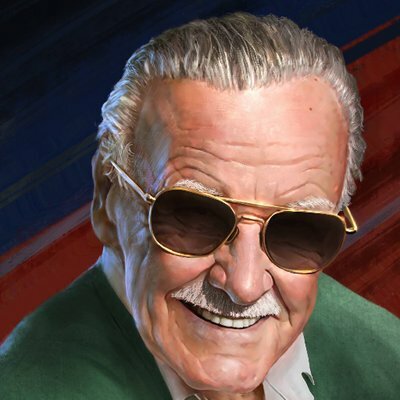 Godfather of Marvel and comic book legend, Stan Lee was a comic book pioneer. Writing comics that influenced generations of children, Stan Lee taught us to love and respect people no matter how different, but most importantly, he taught us what it means to be a true superhero. One of the greatest minds of all time and rockstar of science. With his groundbreaking work with black holes and relativity, Stephen Hawking helped us understand our universe and existence a whole lot better and made science accessible and understandable to the common people. 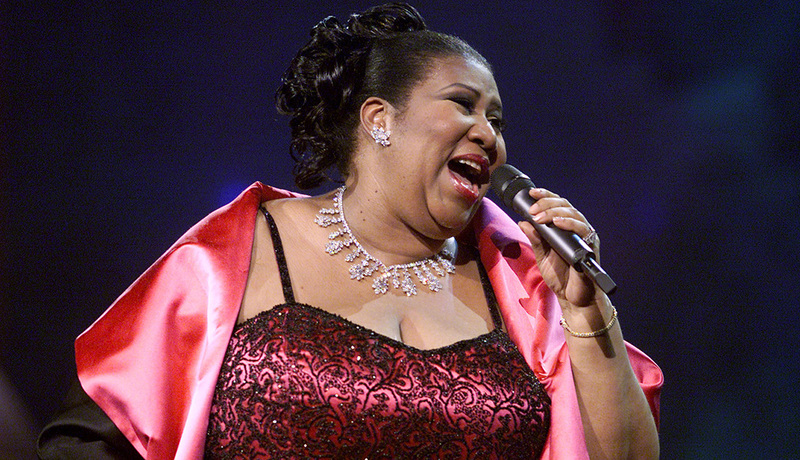 Aretha Louise Franklin, Queen of Soul, first woman to be inducted into the Rock and Roll Hall of Fame and civil rights icon taught us all about love, justice, peace and about a little bit of respect. We will never get to see these legends again, but instead of grieving over their deaths we must remember their greatness and keep the hopes and dreams they had alive. We must look to change the world for the better just like they would want. They might have been bereft of life, but their legacy will always live on in our memory. Legends never die.